Please fill in the short form below with your question, either about the TV@sea i6/i6P Satellite TV System, or for some technical advice. Please include details of your vessel if you feel they will help us answer your query. With its highly accurate satellite tracking capability, the i6 outperforms in all conditions. The best selling system the i6 is renowned for its robustness and exceptionally strong signal gain. Great for extended offshore voyaging, the i6 is ideal for ocean cruisers, larger yachts and commercial vessels. 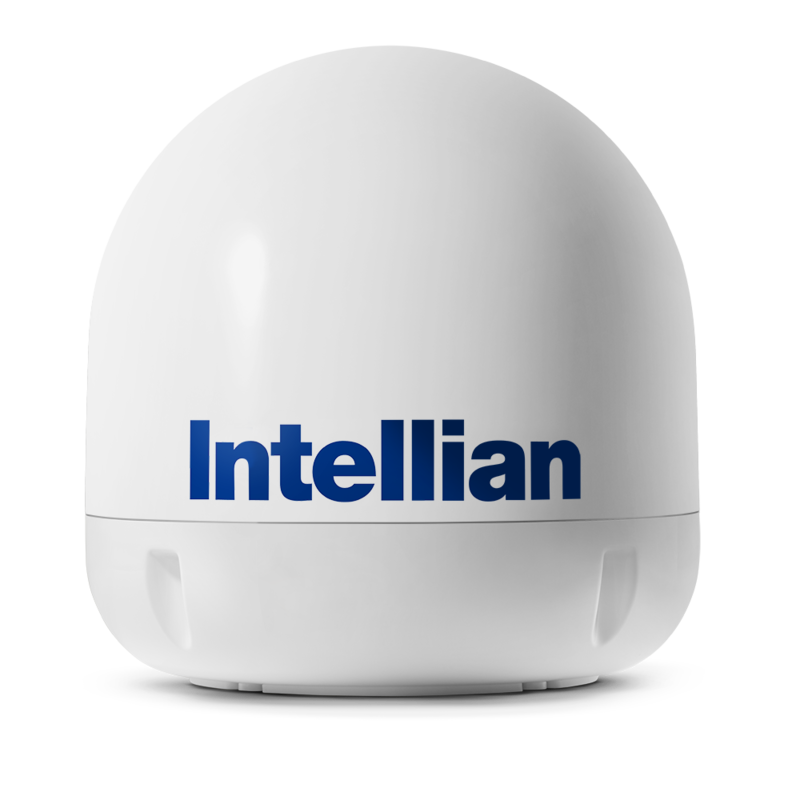 When equipped with our dome supplier Intellian’s proprietary WorldView LNB, the i6 can operate in any global coverage area without manual intervention. 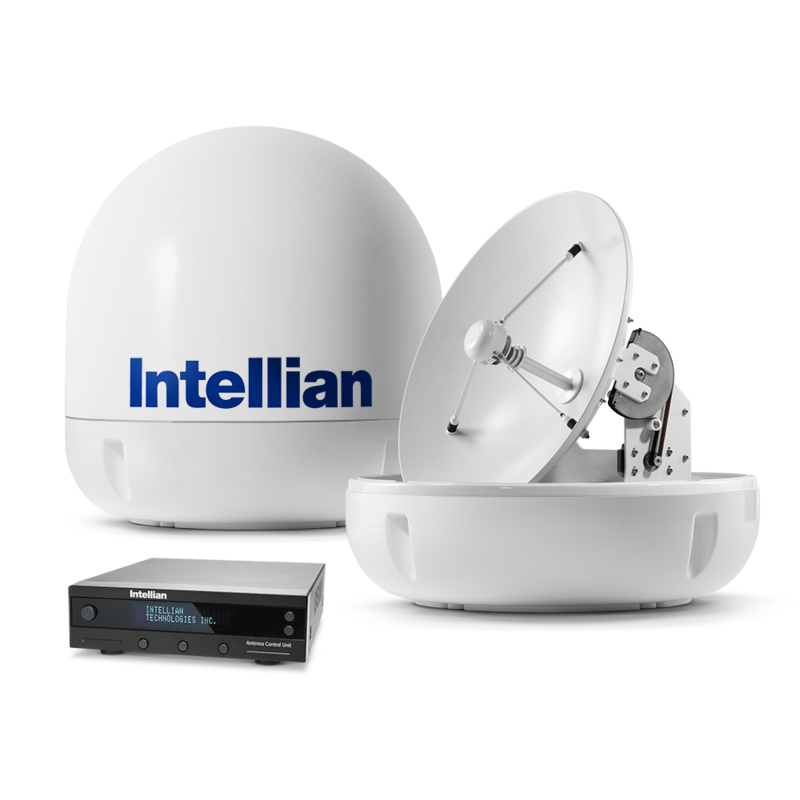 We are pleased to be associated with Intellian as our Dome supplier. They have been responsible for the most significant advances in TVRO antenna technology in the last decade. For years, a common issue faced by anyone using a conventional antenna has been having to climb the mast to remove the radome and change antenna components when moving from one global region to another. In 2011, Intellian solved that problem once and for all by introducing the patented WorldView LNB. 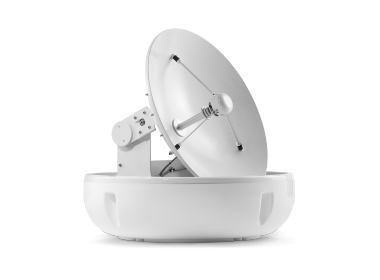 This ground-breaking device eliminates the need to change antenna components or re-wire the system as a vessel travels across the globe. Make it easy on yourself with the WorldView LNB. Automatic Satellite Search and Identification Function. 2-axis high speed tracking system. 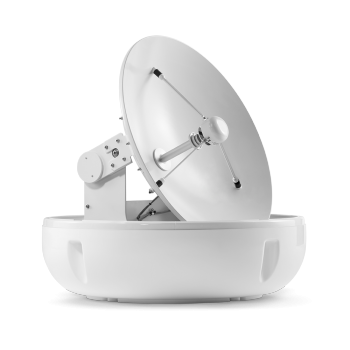 60 cm (24 in) diameter parabolic antenna for receiving Ku-Band satellite signals. Circular or linear polarization depending on region and LNB selected. Built-in HD module for Ku-band HD TV reception. iQ² Technology allows you to tune in quickly, maintain a solid signal lock, and enjoy your favorite TV programming in quiet comfort. The Wide Range Search (WRS) Algorithm delivers the fastest signal acquisition available anywhere. Dynamic Beam Tilting (DBT) technology uses intelligent, real-time beam analysis to ensure superior signal quality while eliminating intrusive background noise experienced with conventional antennas. Intuitive controls and digital satellite information display on the ACU. Wireless automated updates and diagnostics via Aptus PC and Aptus Mobile. DC Out Port for easy power supply to the Intellian MIM or the Shaw Decoder Module. Using the MIM a master receiver can be selected to control the target satellite. The i6 includes a built-in GPS inside the Antenna Unit for faster signal acquisition. The ship's GPS can also be connected through the NMEA 0183 port on the rear panel of the ACU. 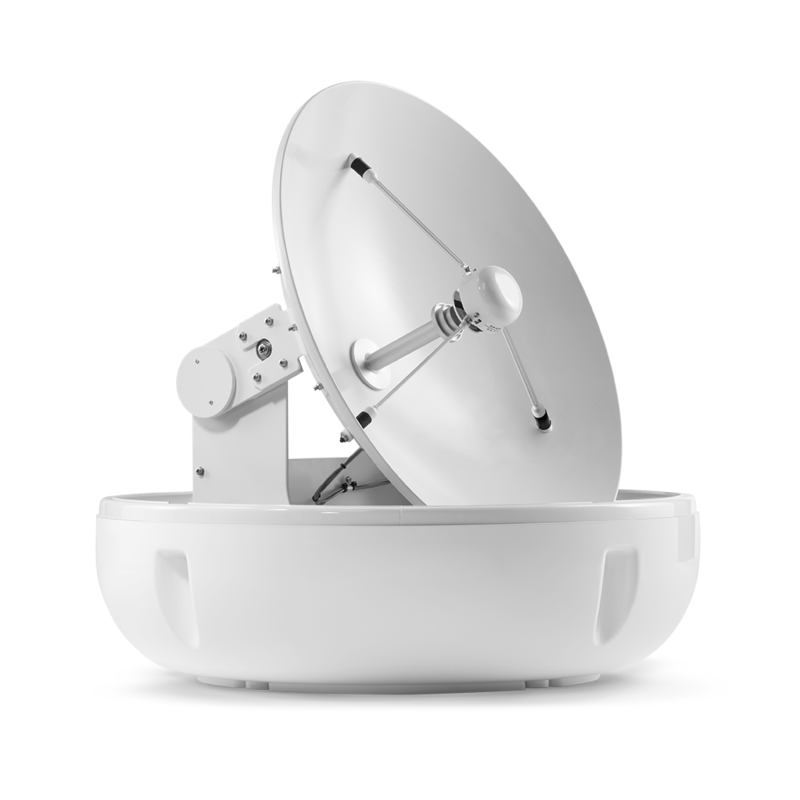 Industry leading 3-year parts and workmanship guarantee with a 1-year labour warranty for all antenna systems, ensuring peace of mind with your hardware investment.